I am exceedingly pleased to join Provost Anna McEwan in announcing the appointment of Dr. Damion Womack as Assistant Professor of Music, Chair of the Department of Fine Arts and Director of Choral Activities, effective August 1. Forty high school juniors and seniors participated in Huntingdon College’s Huntingdon Leadership Academy from June 25-30 this summer. 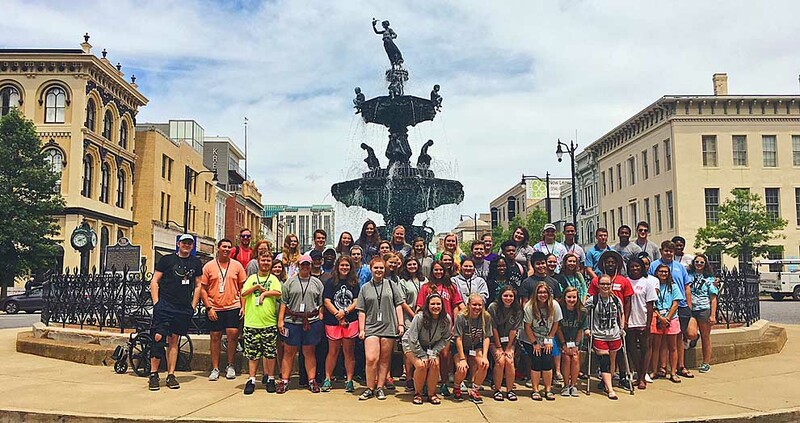 These students, from all across the state of Alabama and the panhandle of Florida, explored their callings during HLA and gained new and deepened understanding of faith, theology, and their role in God’s work on earth. 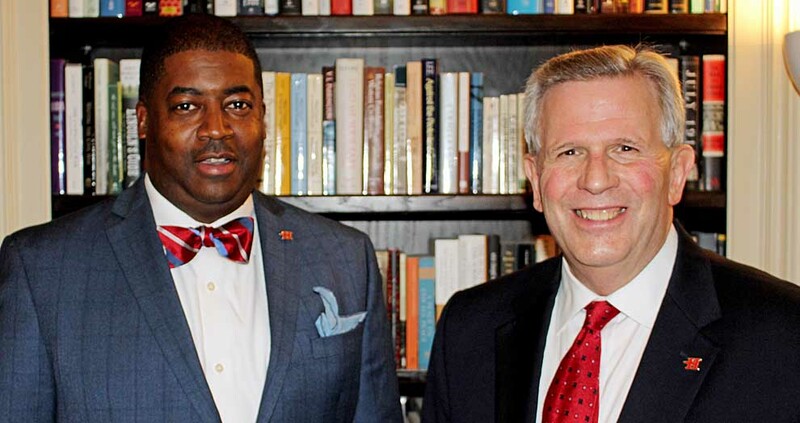 HLA connects the Alabama-West Florida Conference, as well as the North Alabama Conference, with Huntingdon College and Duke Divinity School in efforts to engage high school students with their vocation. 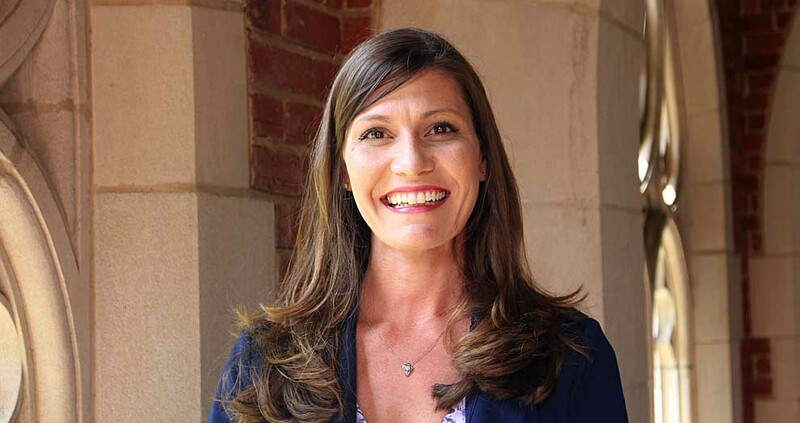 Huntingdon College accounting professor Brianne Smith was one of 16 CPAs under age 40 honored by the American Institute of CPAs (AICPA) with the second annual Personal Financial Planning Standing Ovation, recognizing her professional contributions to personal financial planning. Smith was honored at the AICPA's Advanced Personal Financial Planning Conference in Las Vegas, part of AICPA ENGAGE.